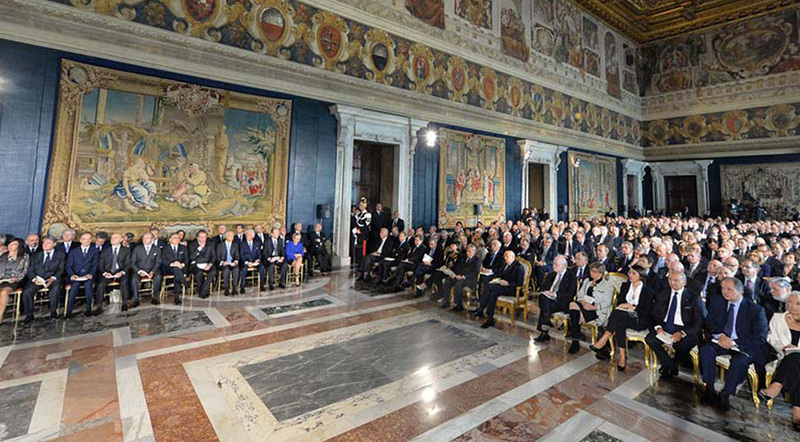 On 15 October at the Palazzo del Quirinale the ceremony for the awarding of the Order of Merit of the Work was held to the Knights appointed on 2 June 2013. Eng. 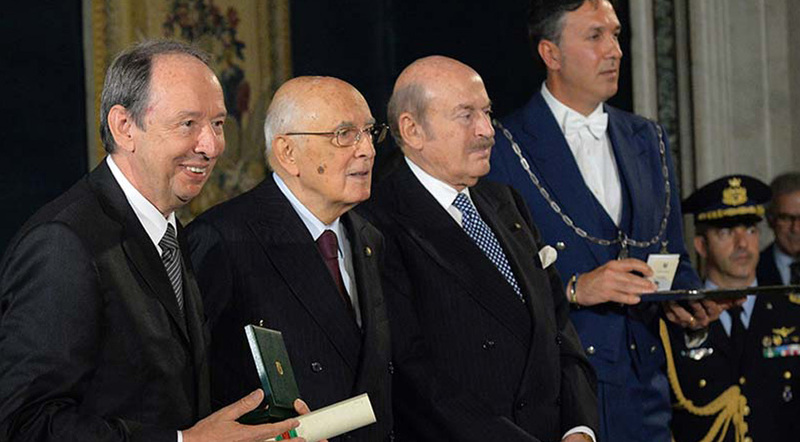 Enrico Fava, along with other 24 Italian entrepreneurs, was awarded by the President of the Republic the title of Cavaliere del Lavoro. The ceremony opened with the speech of the President of the National Federation of Knights of Labor, Benito Benedini followed by that of the Minister of Economic Development, Flavio Zanonato. 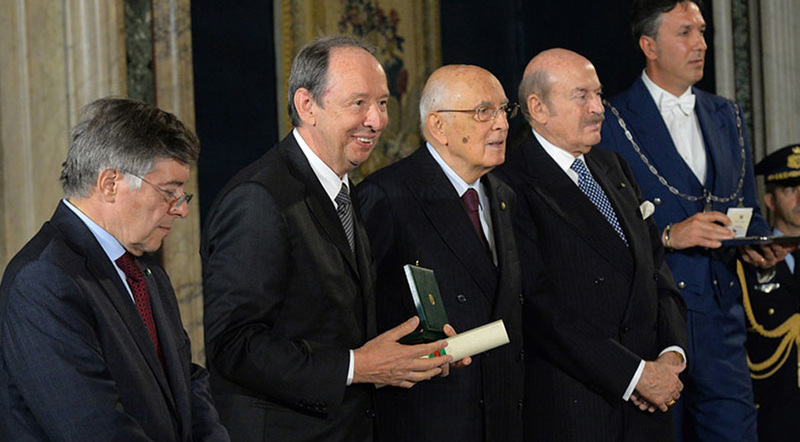 President Giorgio Napolitano intervened. "It was a great emotion - said the new Cavaliere Fava - and I think it is the recognition of a life dedicated to work, business, the growth of a company and its people. I think this title also underlines the importance of continuously investing in innovation, quality, commitment, attention to the product and to the customer ". Eng. Enrico Fava is president of the Fava manufacturer, founded in 1937 in Cento (FE), a family company, nowadays the third generation, specialized in the design, construction and marketing of complete systems for the production of pasta. The Cavaliere Enrico Fava entered the family business in a very young age in 1956, mainly dealing with assembly and testing at major Italian and foreign pasta factories, dedicating himself in particular to finding solutions and innovations for the improvement of pasta drying. Appointed general manager in the '70s and president in 1982, he started a comprehensive modernization, revising the commercial policies, adjusting the production units, strengthening the Research and Development area and creating an after-sales service that ensures that in any part of the world the technical assistance for their installations.